The smartphone Nokia 6.1 was announced in January this year and now the users can Download the User Manual PDF Guide of Nokia 6.1 to get the more detailed information related to it. 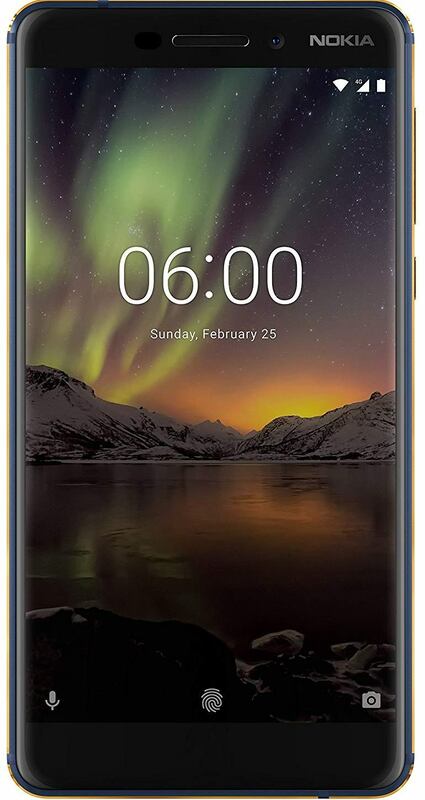 As we know the device Nokia 6.1 sports 5.5-inch (1920 x 1080 pixels) 2.5D curved glass display with Corning Gorilla Glass 3 protection, 4GB LPDDR4 RAM, internals storage capacity of 32GB / 64GB (eMMC 5.1) , which can be further expanded up to 128GB via microSD card slot. Its unibody built with 6000 series aluminium chassis using two-color anodization process and diamond cutting technology. It is armed with 2.2 GHz Octa-Core Snapdragon 630 14nm processor with Adreno 508 GPU and runs on Android 7.1.1 (Nougat), upgradable to Android 8.0 (Oreo). It has Hybrid Dual- SIM functionality, dimension of 148.8 × 75.8 × 8.15-8.6mm and weighs 172g. It is supported by Dual-Sight technology that uses both front and rear cameras simultaneously directly from the camera app to create Bothie – a split screen visual for both photos and videos. The camera section of the device Nokia 6.1 features a rear camera of 16MP rear with dual-tone LED flash, PDAF, 1.0um pixel size, f/2.0 aperture and a front-facing camera of 8MP, 1.12 pixel size, f/2.0 aperture, 84° wide-angle lens. Connectivity wise, it features 4G VoLTE, WiFi 802.11 a/b/g/n, Bluetooth 5, GPS, USB Type-C. It is powered by 3000mAh built-in battery with fast charging. It has a fingerprint sensor on its back.